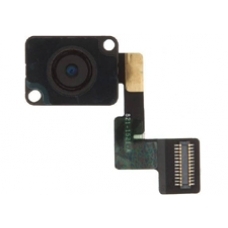 Replacement iPad Mini rear camera assembly module, if the rear camera on your iPad Mini no longer functions as intended, using this replacement camera part should solve your issues. This is the complete camera module and is easily installed using the push fit plug on the camera modules flex cable. * Apple Part Number: 821-1521-A.